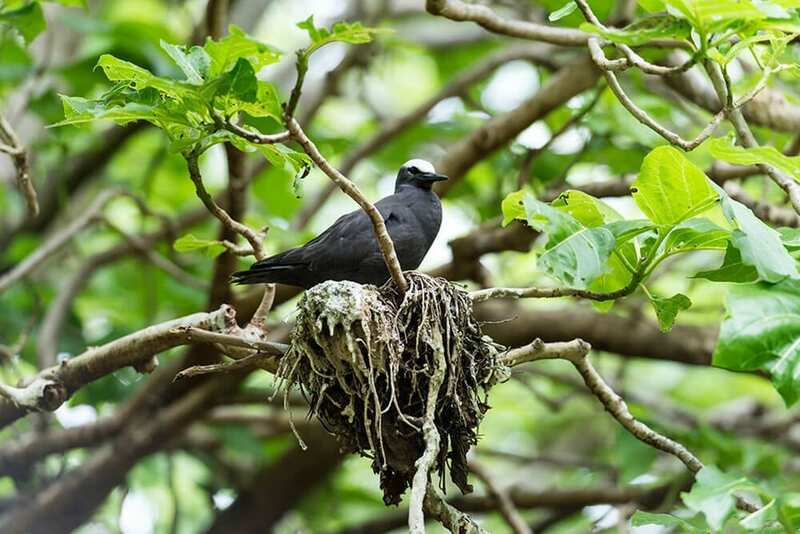 Lady Musgrave Island is the southern most island of the Bunker Group of islands and also part of the region known as the Capricorn Bunker Group which contains 73–75 percent of all seabird biomass of the entire Great Barrier Reef. Lady Musgrave Island is identified as a significant seabird breeding island that provides habitat for thousands of nesting seabirds including the white-capped noddy terns that nest in abundance in the Pisonia trees whilst bridled terns, black-naped terns and silver gulls nest on the ground in more open areas closer to the beach. We chose this island day trip rather than Lady Elliott Island. It sounded more interesting. The vessel was roomy, the sea was calm and trip out the island was quite long. It was worth the wait. The island is fascinating and our guide was very knowledgeable. The glass bottom boat with Matthew gave us a good overview of what was under the boat. I thoroughly enjoyed the snorkeling, but I think it was a bit soon after lunch. Days outing thoroughly recommended. 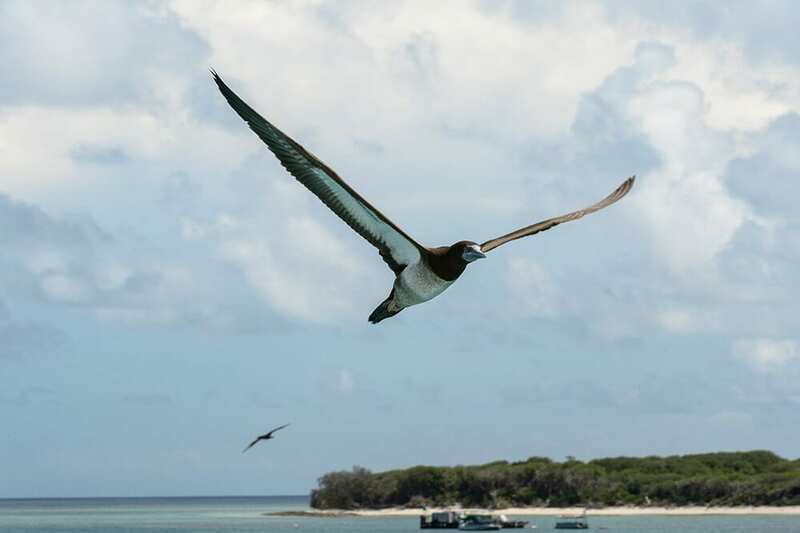 From December to May, migratory wedge-tailed shearwaters, commonly known as ‘mutton birds’, nest in burrows in the interior of the island and their mournful wails can be heard at night. Precaution must be taken to not stray from the paths on the island as the burrows easily collapse under the weight of a person. 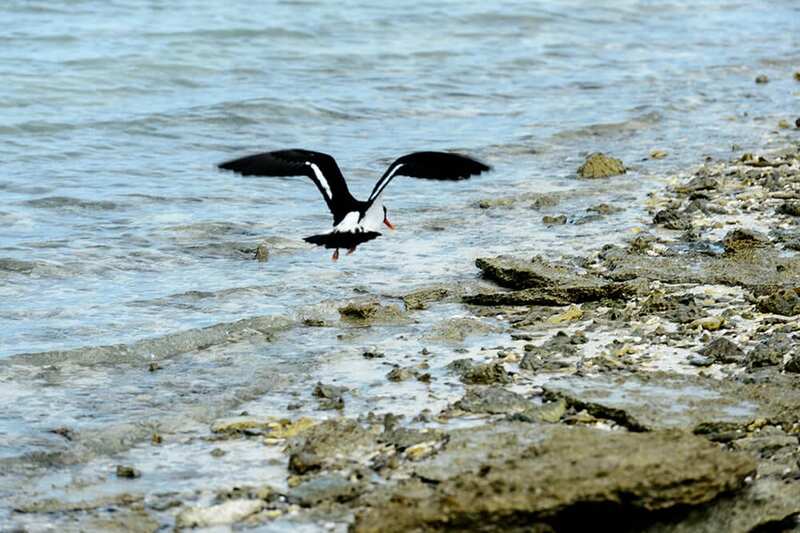 From September to March, migratory shorebirds such as ruddy turnstone, grey-tailed tattler, wandering tattler, bar-tailed godwit, Pacific golden plover and lesser sand plover can be seen foraging on the reef flat at low tide. 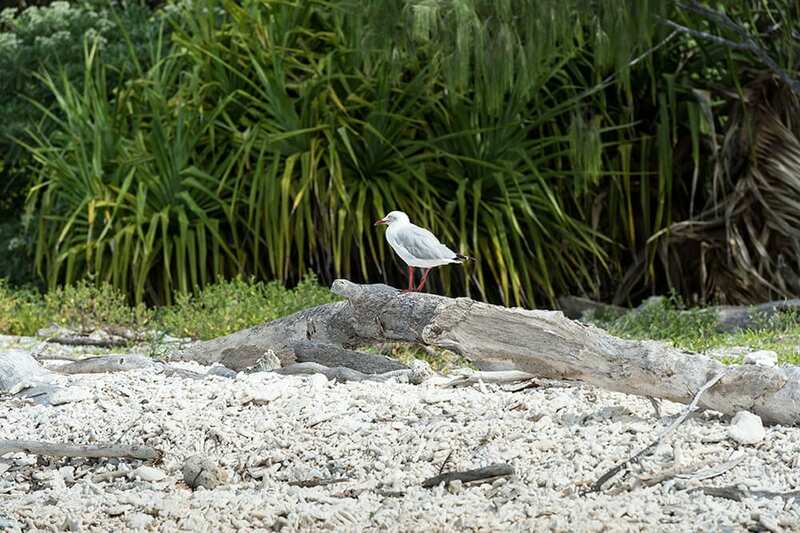 Buff-banded rails, white and grey phases of the eastern reef egret, pied oystercatchers, sooty oystercatchers and Capricorn silvereyes are resident on the island year-round. More Than Just Bird Watching, It’s An Adventure! Whatever time of year you decide to visit there will always be plenty of birds to see. 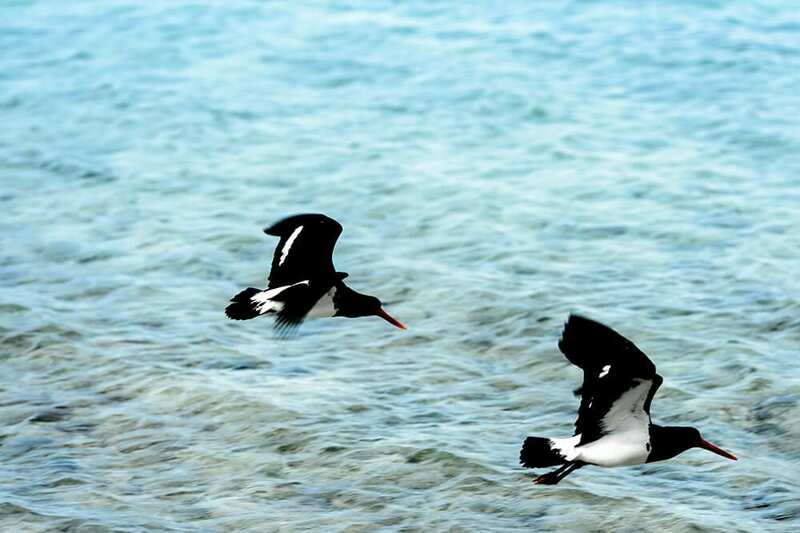 October – April is the time when the migrant species arrive from Papua New Guinea. 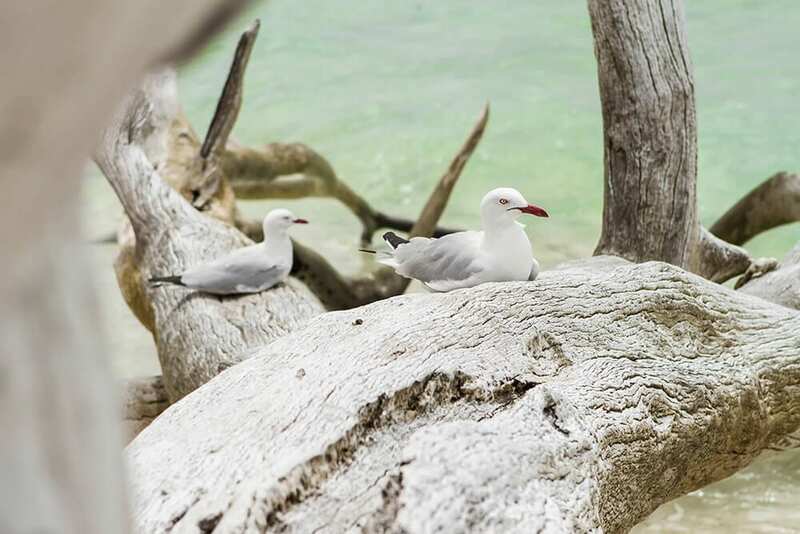 Lady Musgrave Island is a bird watching haven and perfect photo opportunity as the chicks hatch and grow. 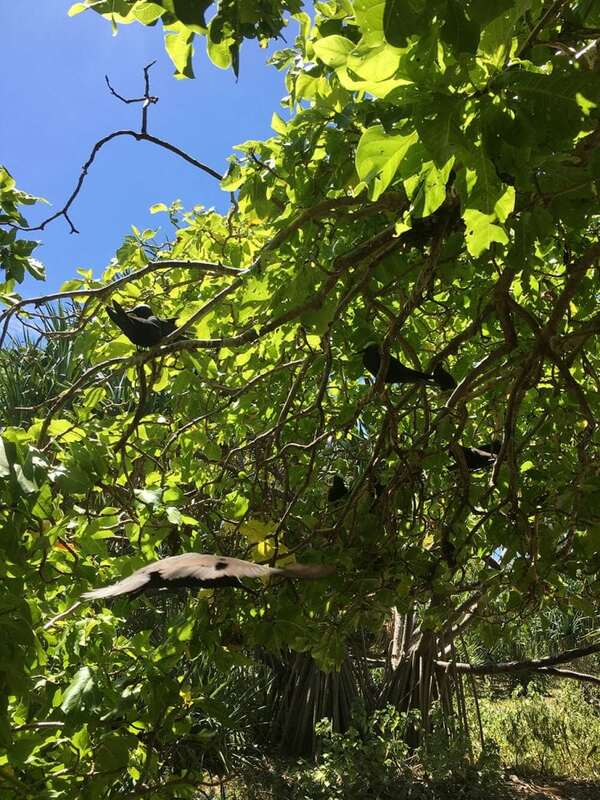 Located in great viewing proximity in the trees, all over the island. 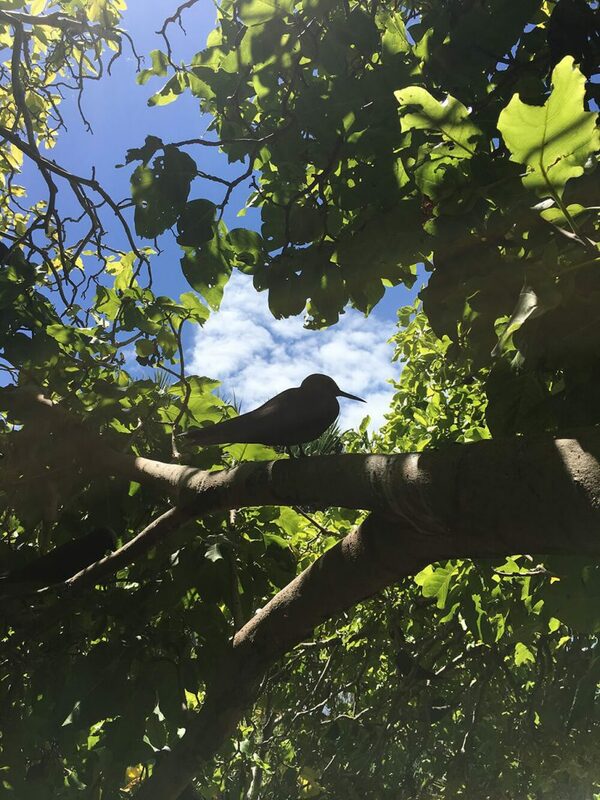 This unique cycle of life we get to share with our guests and especially the children on our informative walks allow you to get up close and personal and experience the island life with the resident birds of this beautiful coral cay.